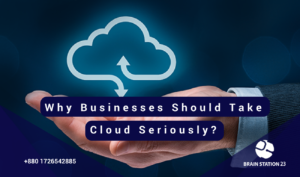 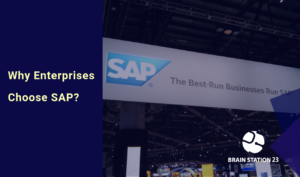 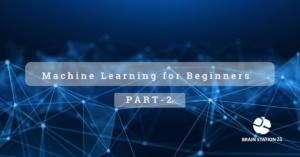 ETL is the process of gathering data from an unlimited number of sources, organizing it together, and centralizing it into a single repository to get the final business insight. 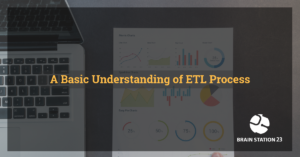 Some people perform ETL through hand coding in SQL or Java, but there are tools available that simplify the process. 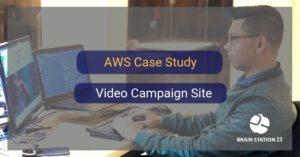 Recently, we helped one of our clients (prominent marketing agency) to build the back-end system of their new campaign site where people can upload videos which is then approved by admins and finally people can stream those videos. 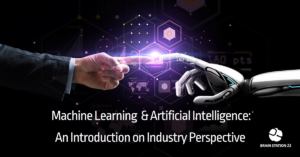 In my previous article, I just gave a basic idea on Machine Learning and Artificial Intelligence on different industry perspective. 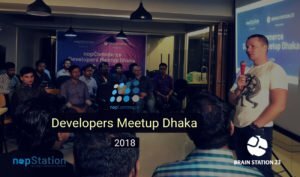 In this blog, i am focusing on a real-life use case. 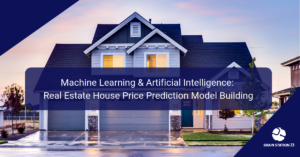 I will explain how machine learning model works on predicting real estate house pricing.